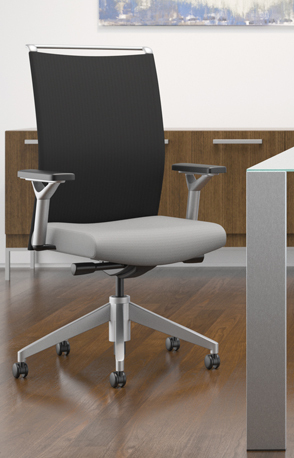 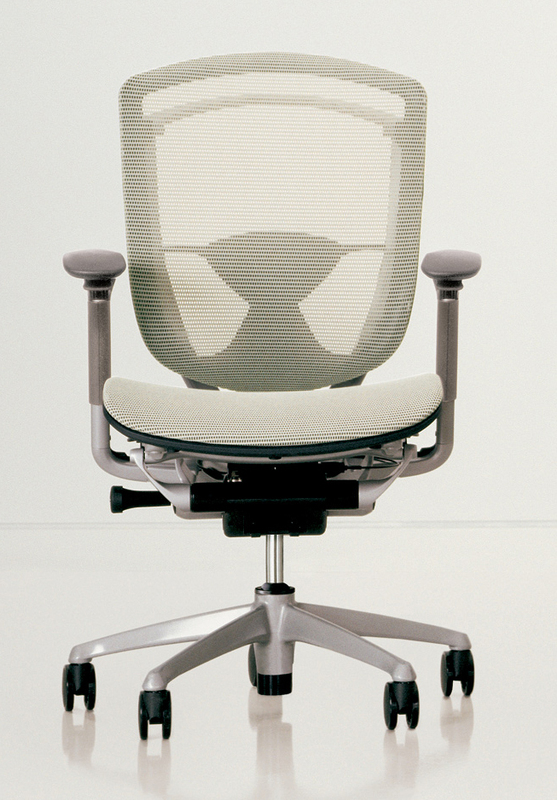 The Focus Work chair and task stool deliver extended comfort with a unique Y-shaped back support. 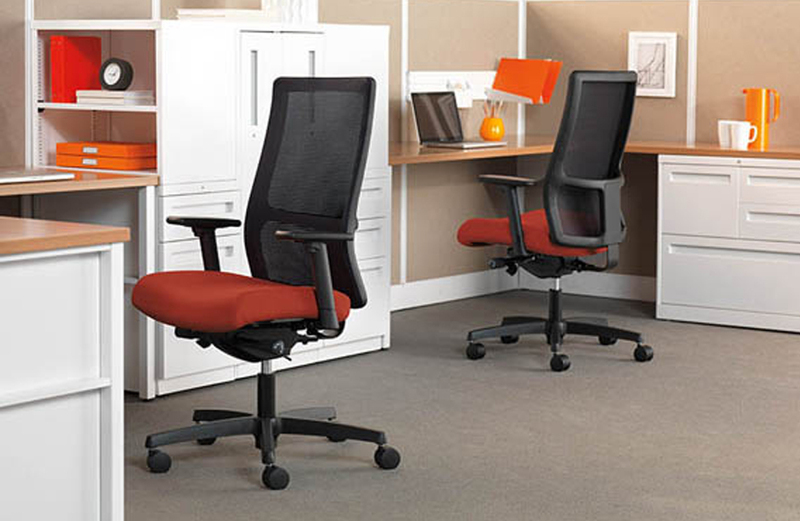 The Focus Work chair and task stool deliver extended comfort with a unique Y-shaped back support. 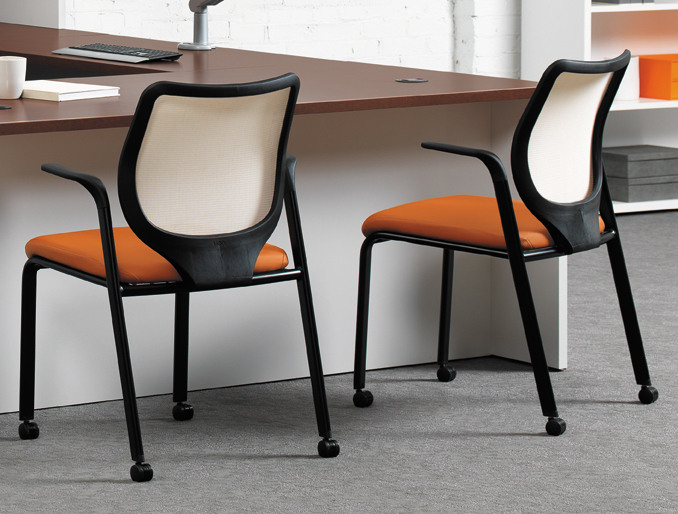 Featuring the Focus collection’s signature sculpted back with integrated lumbar, Focus Work is designed for private offices or collaborative spaces. 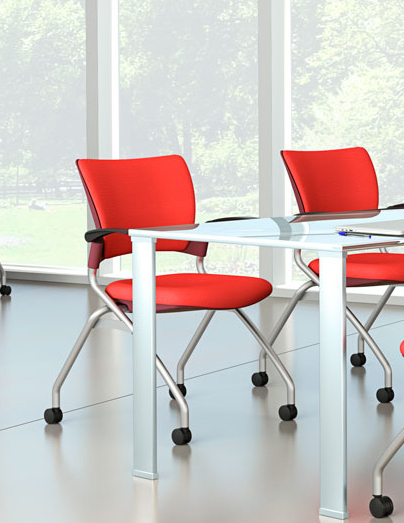 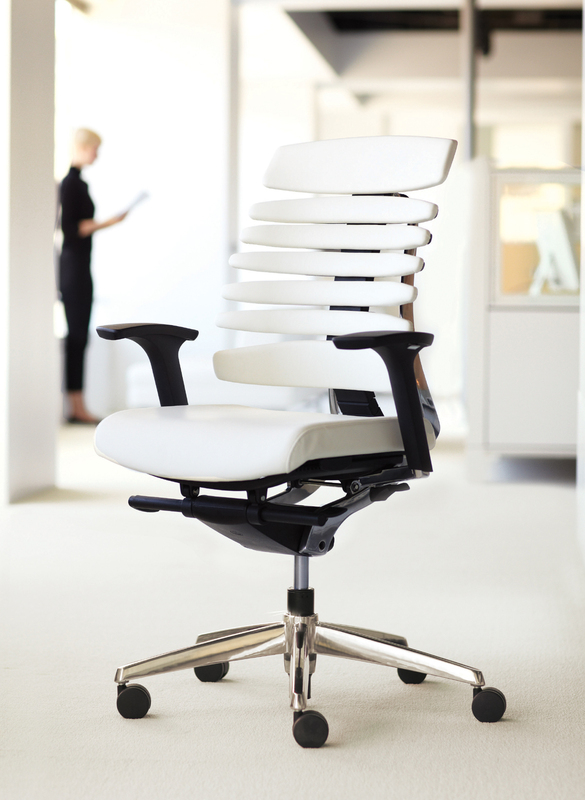 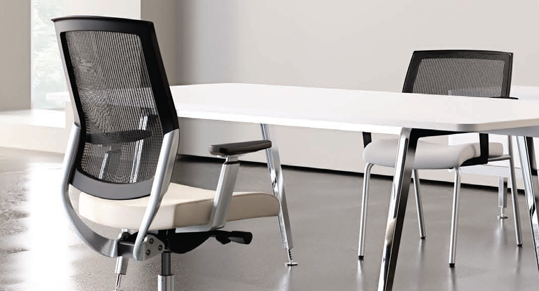 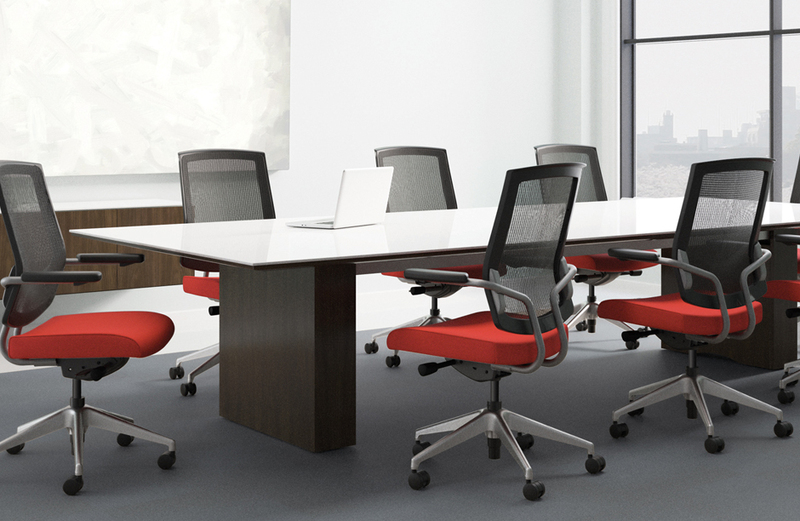 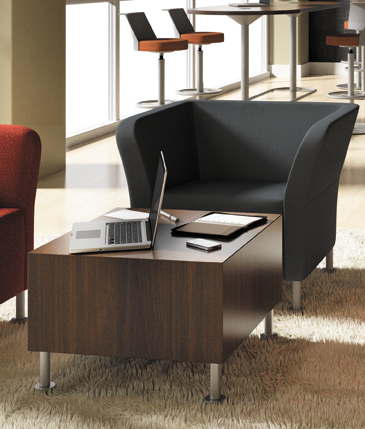 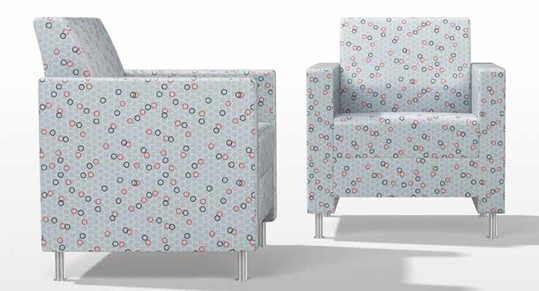 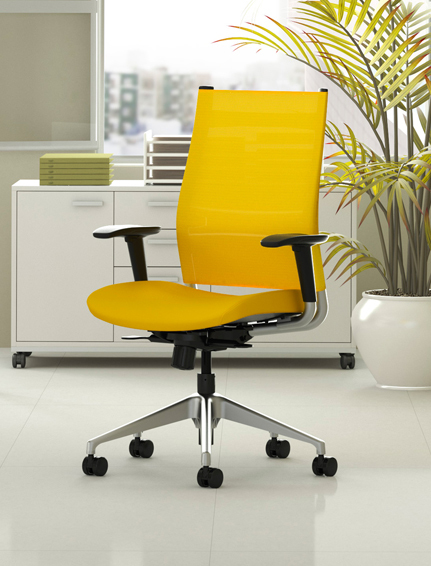 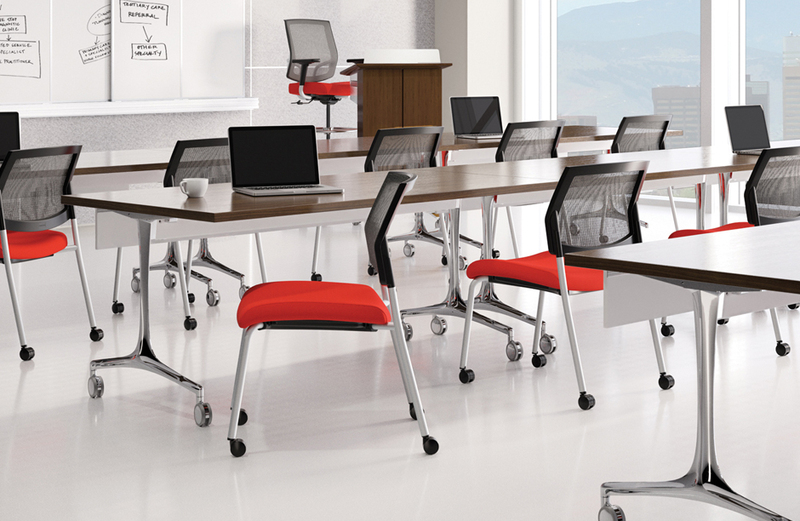 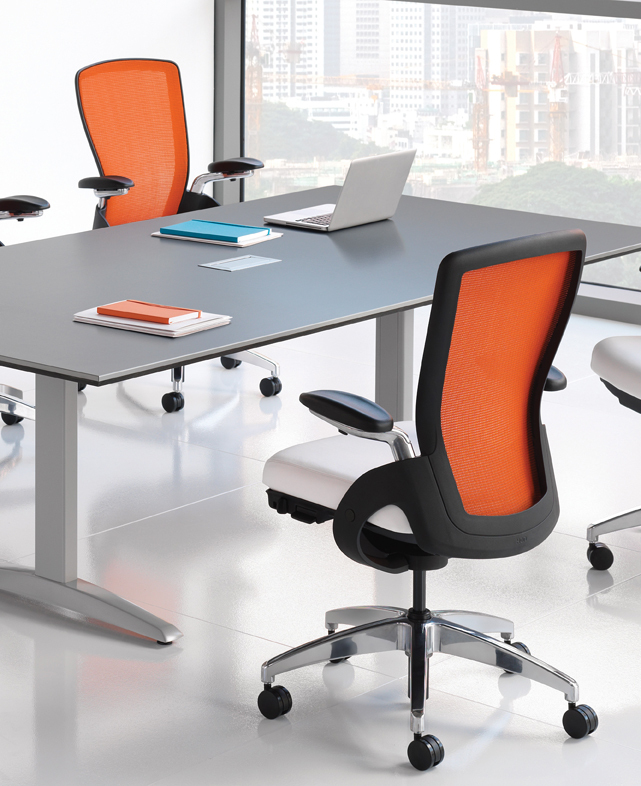 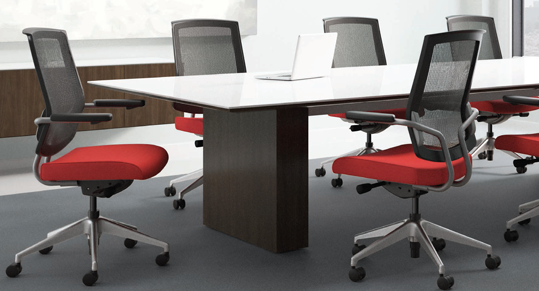 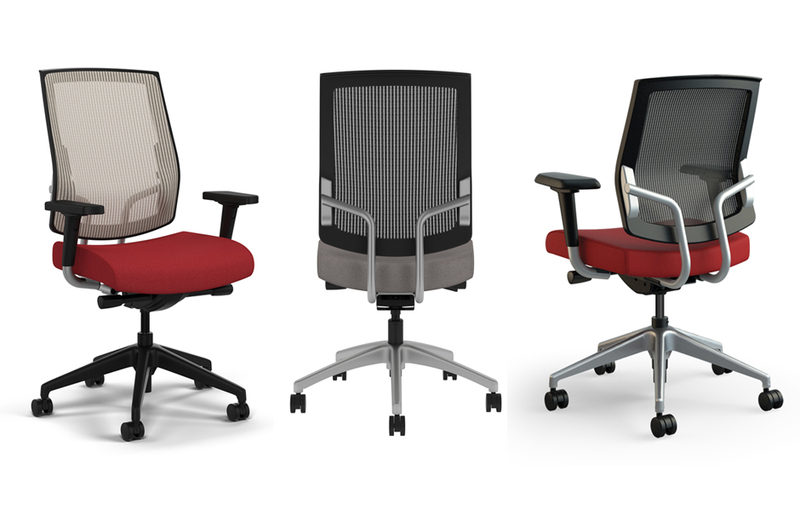 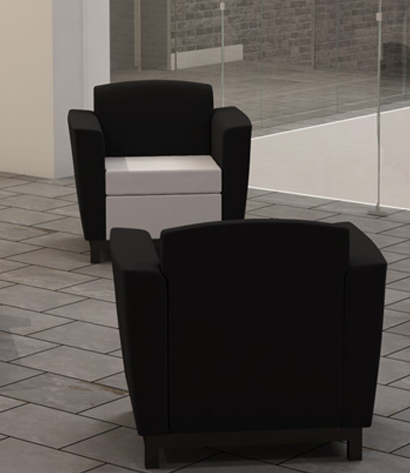 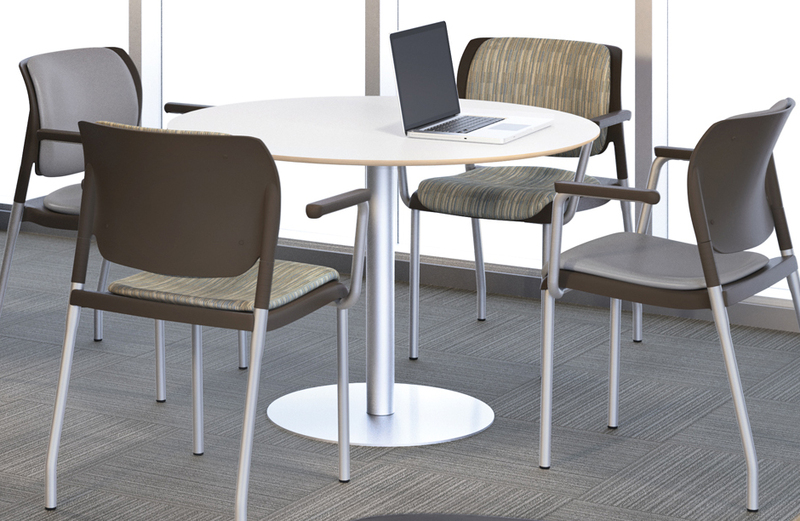 Part of the top-selling Focus collection of conference, task and side seating.